Dr Khan graduated from Khyber Medical College Peshawar Pakistan in 2004. He moved to the UK in 2005 where he completed his foundation training and was then enrolled in General Practice Training programme. Dr Khan worked in one of the best training institutes in Glasgow (UK). He completed his General Practice training in 2013 after achieving MRCGP & CCT from the Royal College of General Practitioners UK. He has also been granted Fellowship by the Royal Society for Public Health UK in 2016. He followed this by completing his Diploma in Occupational Medicine from the Faculty of Occupational Medicine in London (UK) in Nov 2017. Currently, Dr Khan is undertaking Masters course in Diabetes from Queen Elizabeth University in Edinburgh. 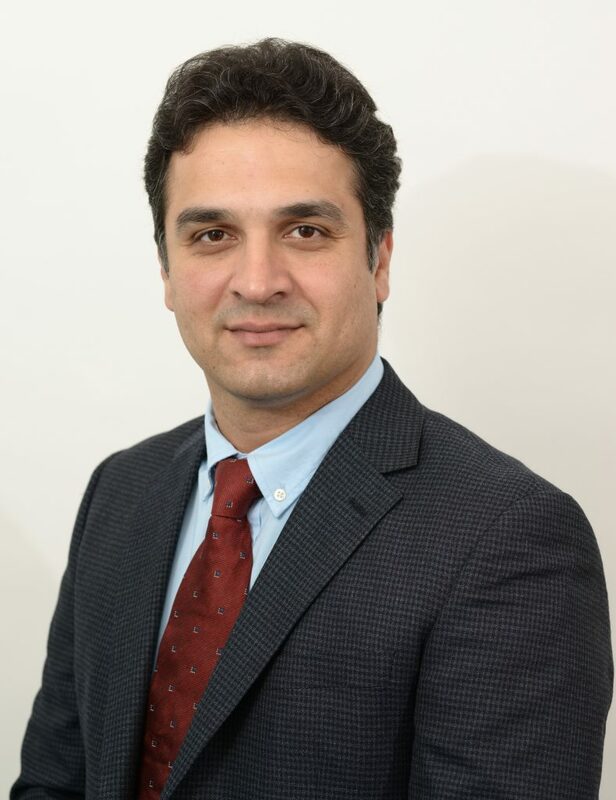 Dr Khan believes in establishing a long-term relationship with his patients and their careers. He is keen on delivering patient centred care that is respectful of, and responsive to, individual patient preferences. He is also mindful of the fact that patient values shall guide all clinical decisions. Throughout his career Dr Khan has been appreciated by his team members and his patients for being accessible and delivering care with excellence and responsibility. Dr Khan has recently moved to Australia. He has been granted Fellowship by the Royal Australian College of General Practitioners in 2017. He has joined the Q1 Medical Group believing Melbourne Australia will be his new home. He is looking forward to serving the community around Hoppers Crossing and Werribee area.